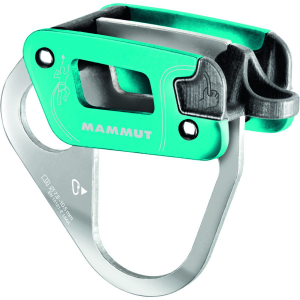 Visit Mammut's Bionic 8 page. 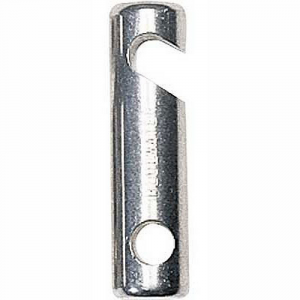 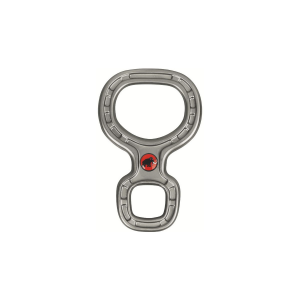 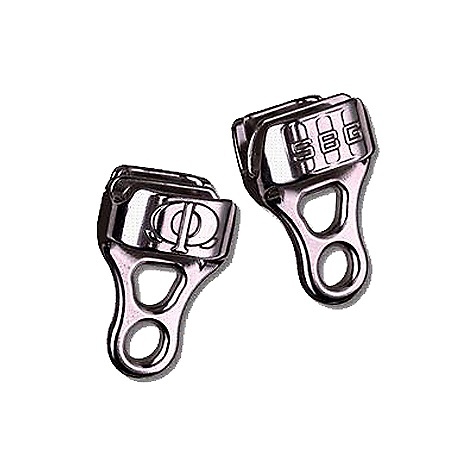 Shop Mammut Bionic Figure 8-2210-01800-0139-1 with Be The First To Review + Free Shipping over $49. 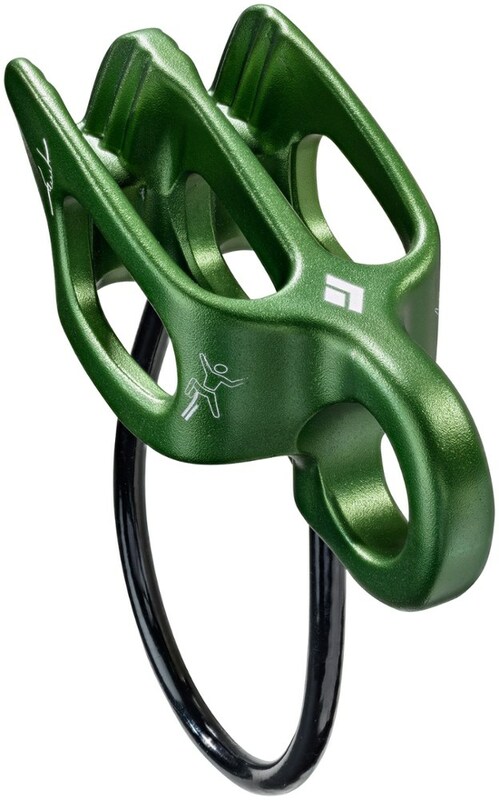 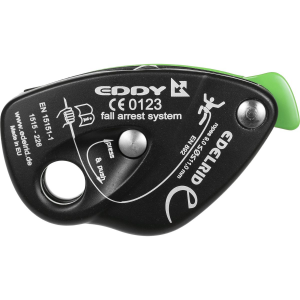 For an all-around belay device that handles all diameters of ropes, from twin to single and everything in between, rack up the Bionic 8 belay device from Mammut - one of the lightest, simplest devices available. 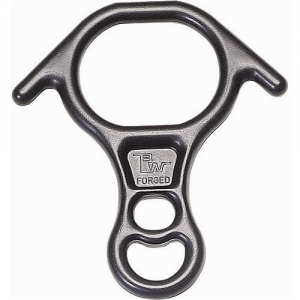 It's made using beam hot forged technology that makes optimal use of the materials, resulting in a lighter, yet stronger device.